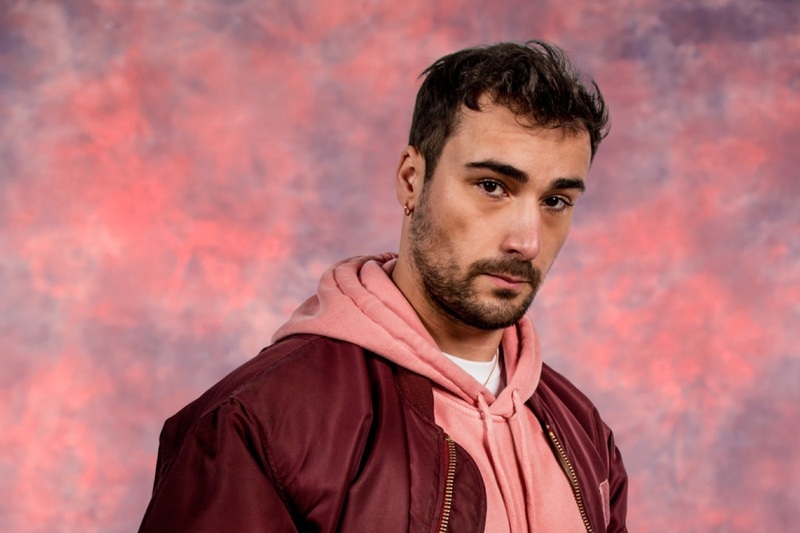 Ben Khan Shows Growth And Purpose On Second Album Single "Do It Right"
Since his 2015-released, 4-track collection of electro-tinged funk in the form of the 1000 EP, London-based producer Ben Khan has been quietly working on his as-yet-untitled debut album. With the album due to be released this summer, he's back with the second single from it entitled "Do It Right". Both this latest single and the previously released "2000 Angels" show evident growth and a clear artistic vision which is also noticeable through watching the video with all its rich, densely-packed imagery and stylish execution.